Daido Academy is a non-profit performing arts organization that focuses on promoting healthy activities for children and adults in dance, martial arts, and taichi. Based in Barrhaven (Ottawa), Ontario, the school was founded in 2004 and has since served to bring the community together. Daido Academy is proud to present a 2015 New Year Performance from our Youth and Teenage Dance Troupes, January 3, 2015 at Algonquin College Theatre. Thanks to all the students for your hard work to make our celebration such a success! Check out the videos of all the performances below. 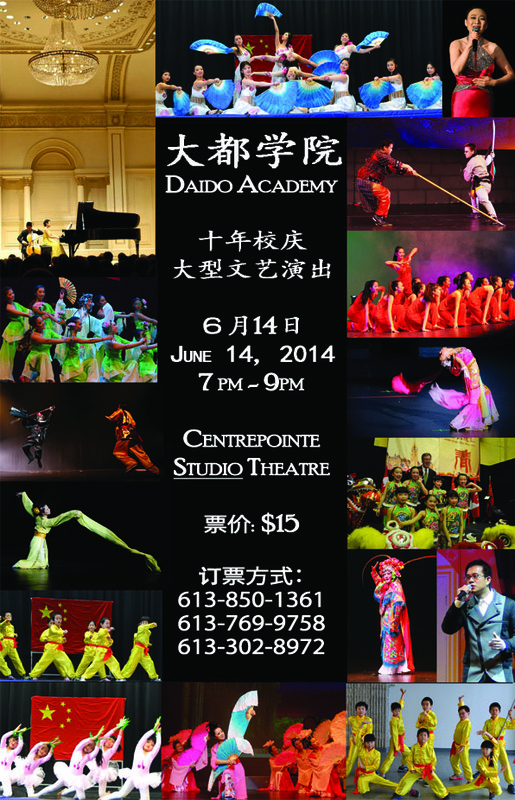 We are happy to announce that Daido Academy will be hosting our 10th Anniversary Show at Centrepointe Studio Theatre at Ben Franklin Place in Ottawa, ON on Saturday, June 14, 2014 from 7pm to 9pm. Please call 613 850 1361 if you wish to purchase tickets for $15/each. Barrhaven, ON, Daido Academy was proud to participate at the recent Chinese New Year celebration hosted by the Chinese-Community Organizations of Ottawa at the Mother Teresa Catholic High School. Please see below for some of the photos that were taken. If you have other photos you would like to share, please send them to daidoschool@gmail.com. 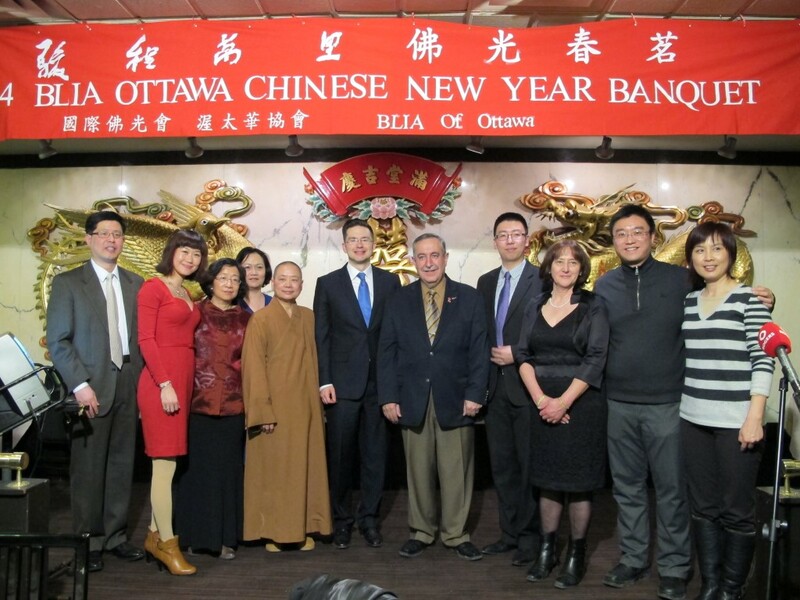 Daido Academy was honoured to be invited to the Buddha’s Light New Year Celebration with the Buddhist community of Ottawa. 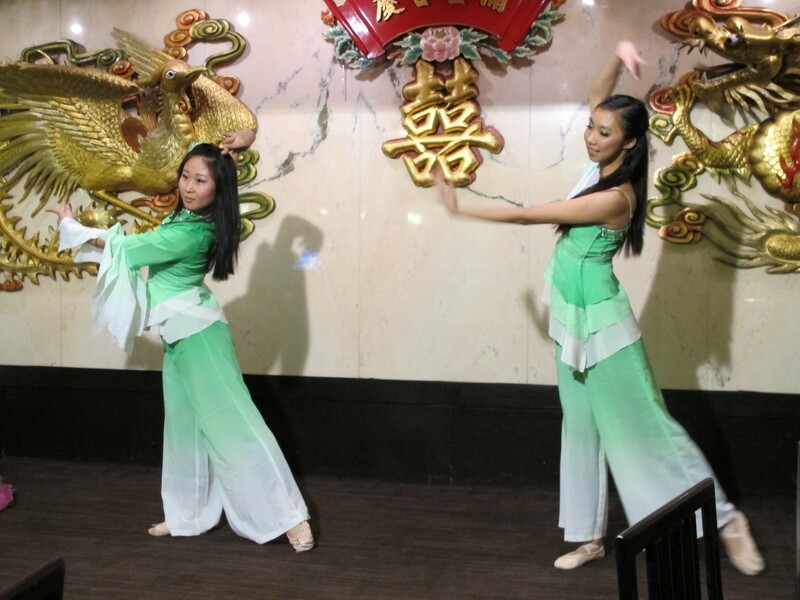 On Wedn Feb 5, 2014, our Daido dancers performed two dances, “Garden Girls” and “Reflection” for many Parliamentarians and dignitaries at the Government Conference Centre on Parliament Hill to celebrate the Year of the Horse. Our students were also joined by Mayor Jim Watson! 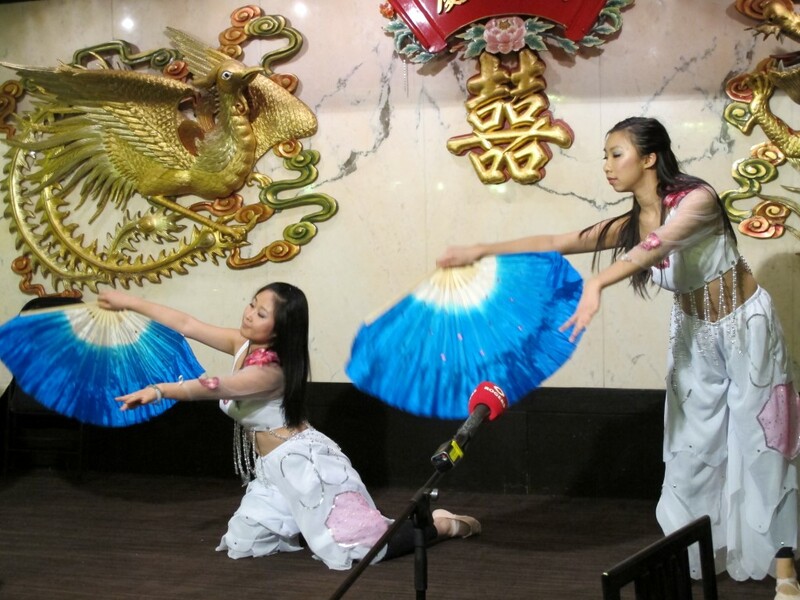 On Saturday, February 1, 2014, our Daido Teenage Dance Troupe celebrated the Year of the Horse with the Chinese-Christian community at the Met Bible Church on Prince of Wales.